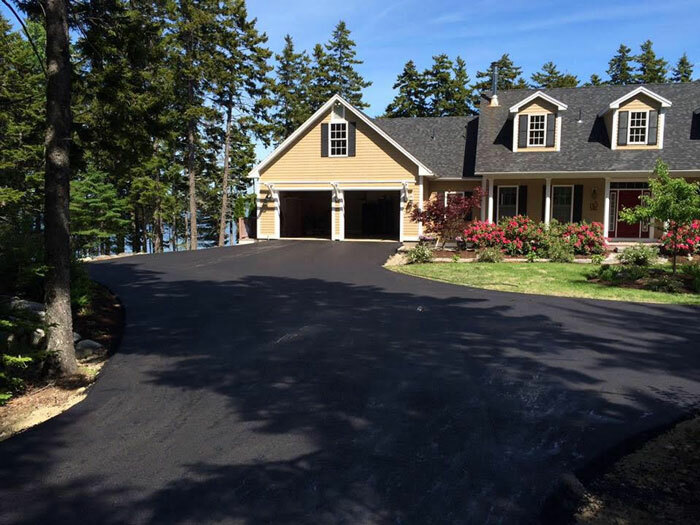 When thinking about adding a new walkway, driveway, curb, or other paved area, excavating is a must. 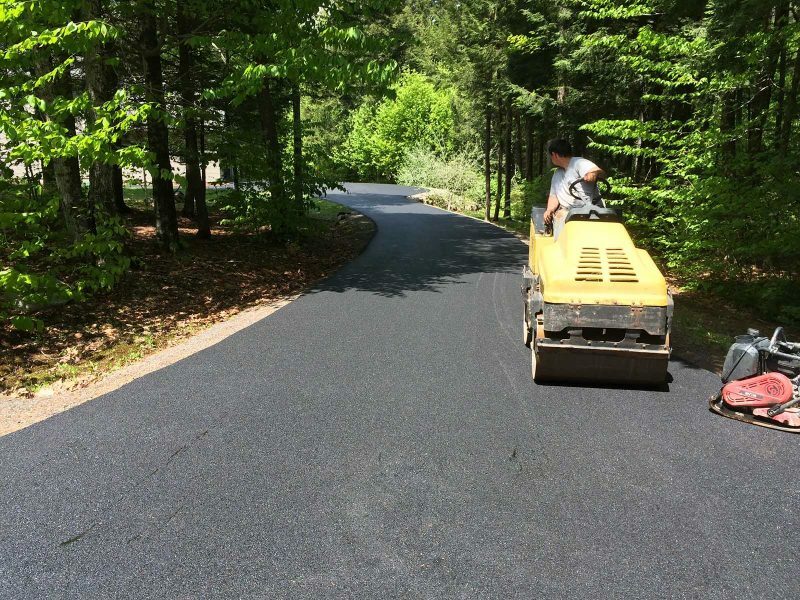 Blacktop Paving offers excavation services along with our paving services. 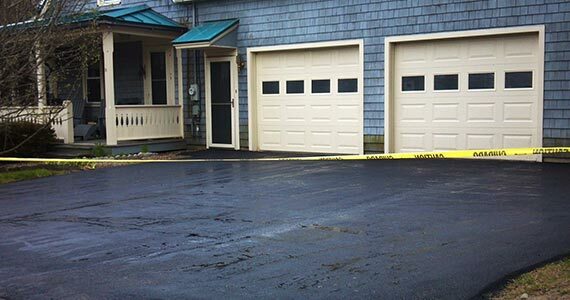 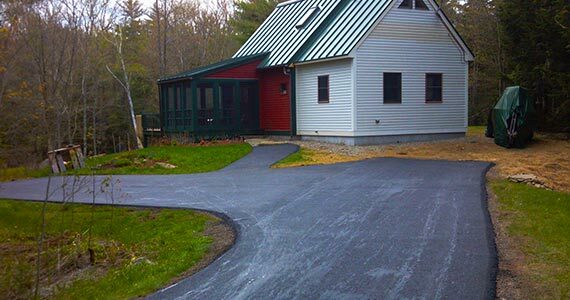 Whether you have old pavement that needs to be removed, or looking to add a new driveway or walkway on your property we have the solution. 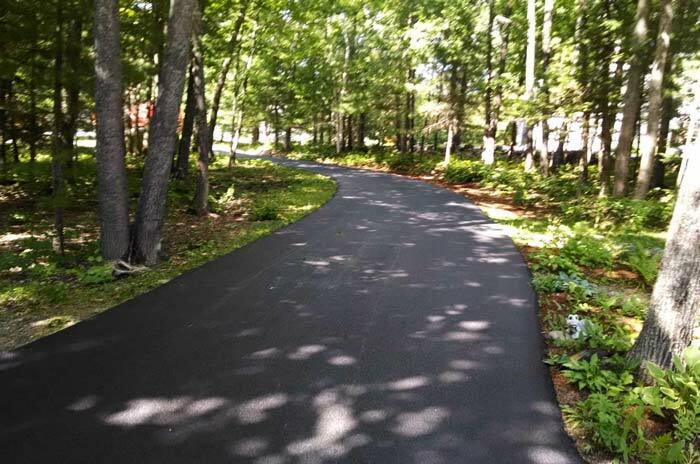 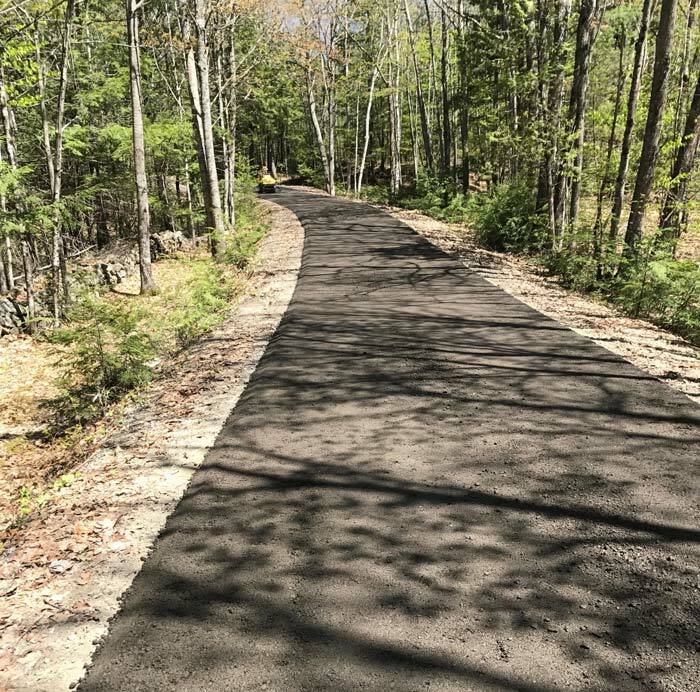 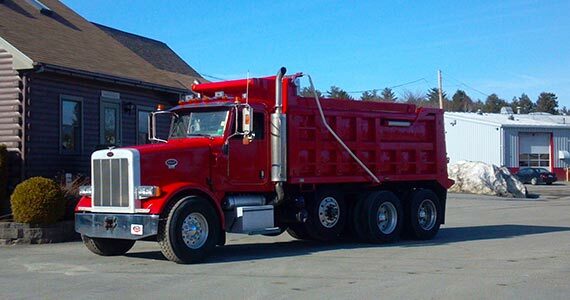 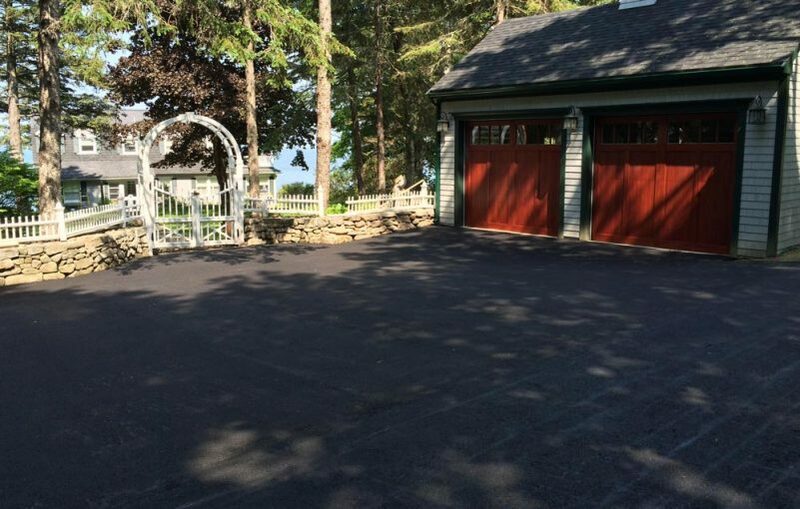 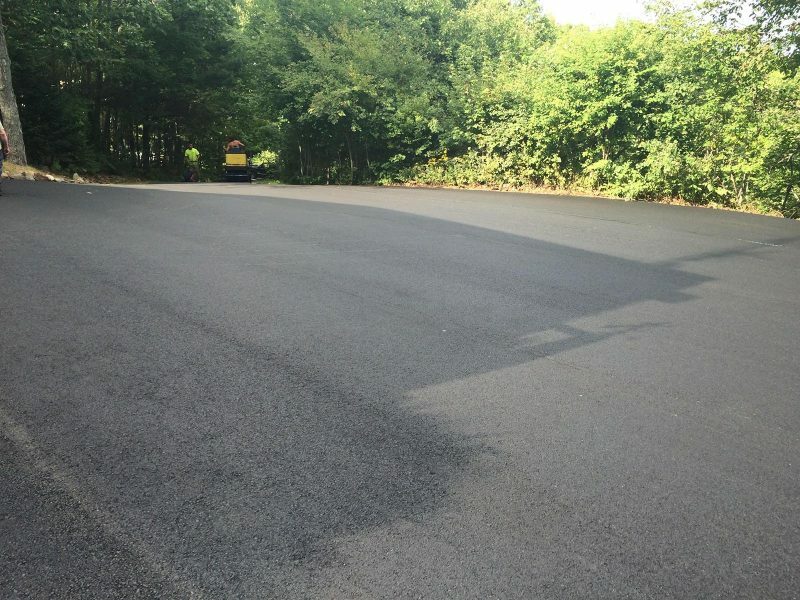 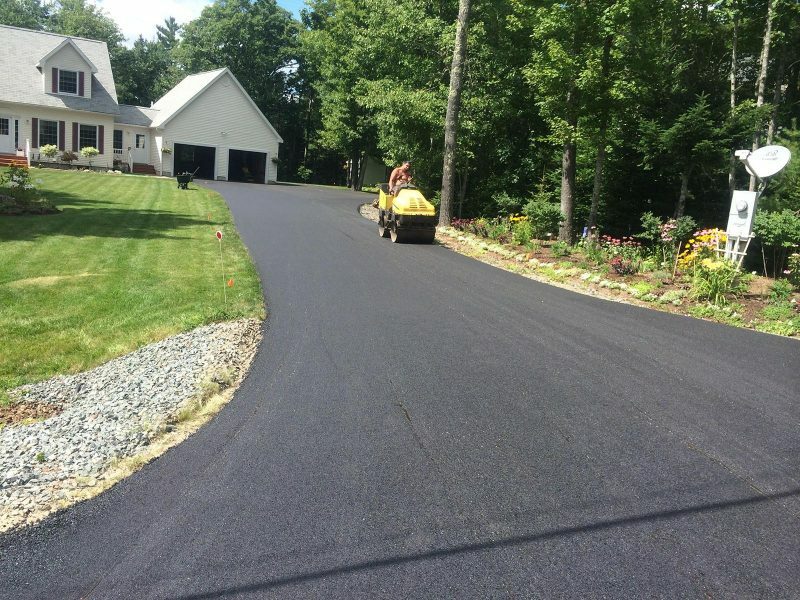 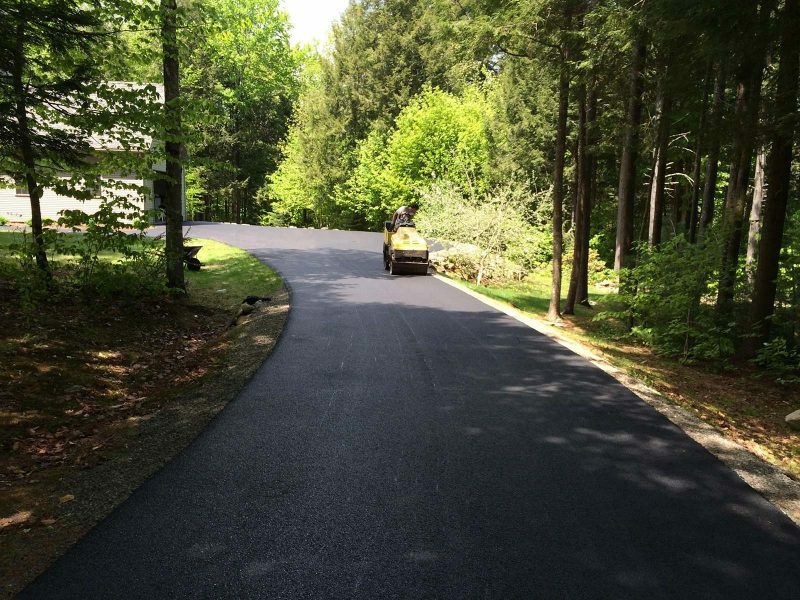 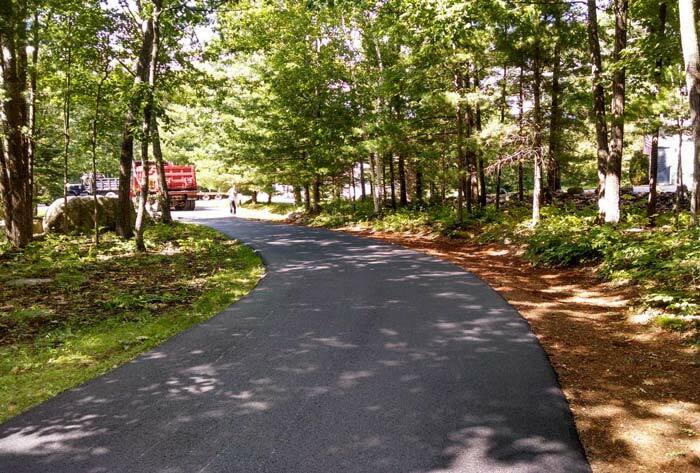 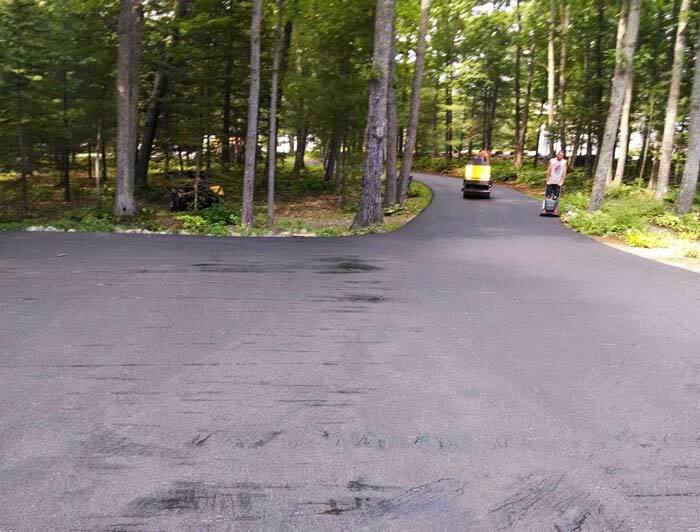 Blacktop Paving offers gravel road solutions throughout the Mid-Coast area, Maine. 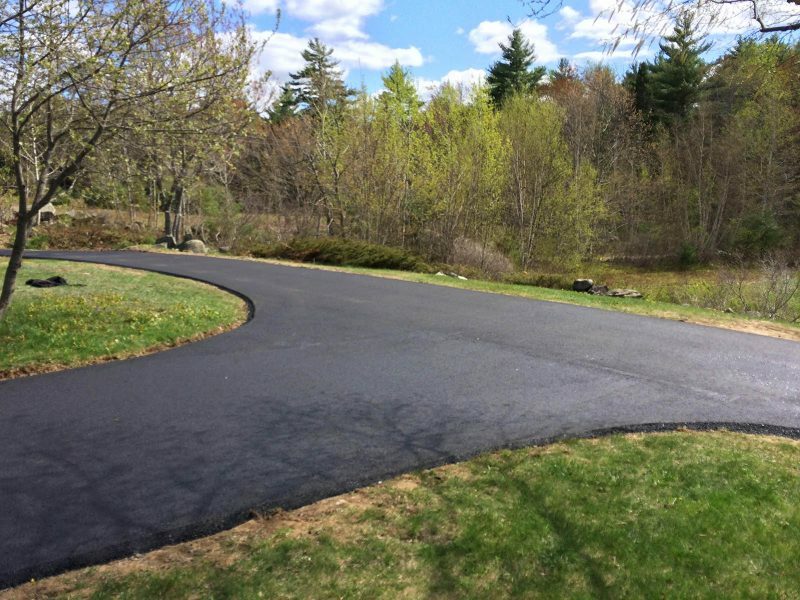 If you are looking to add a new road, or recover an existing dirt path, then a gravel road may just what you are looking for. 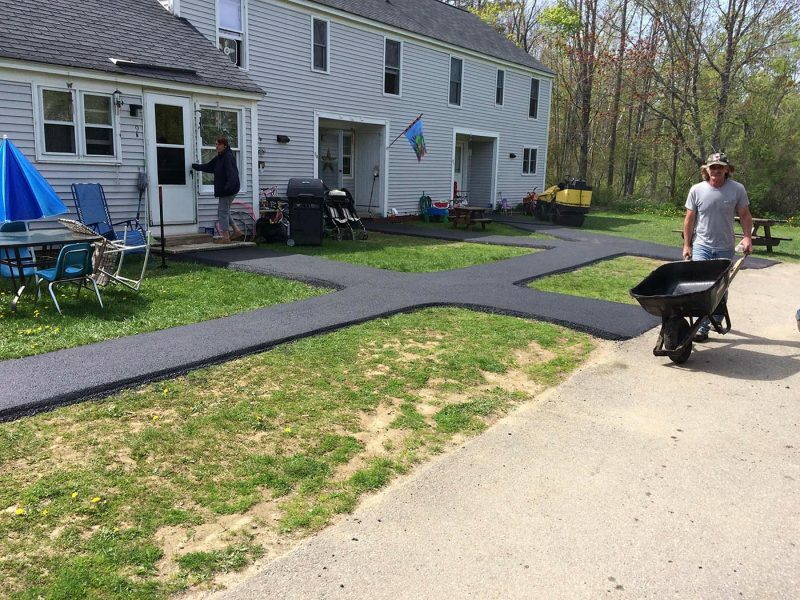 These pavement alternatives offer a much less expensive way to build a road or walkway. 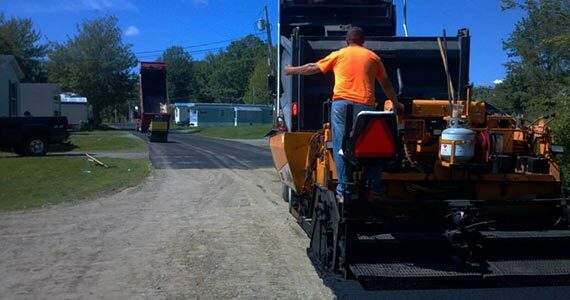 Perfect for rural areas where paved roads aren’t necessary, gravel roads are less vulnerable to freezing compared to asphalt roads.